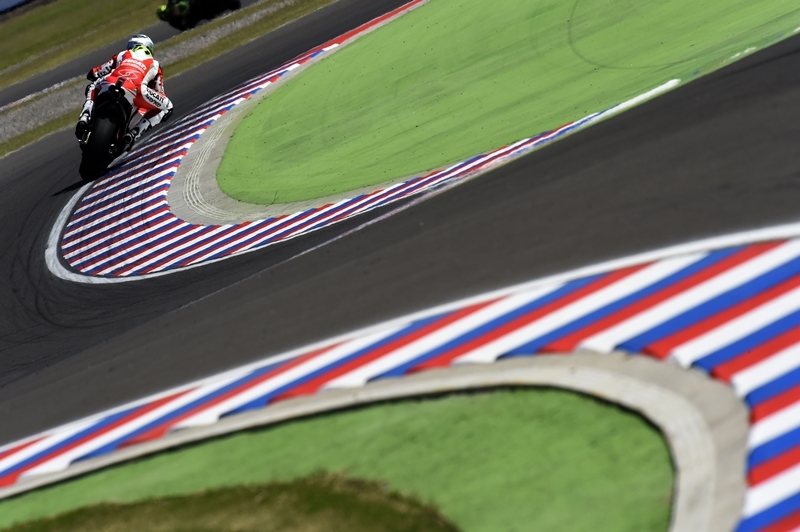 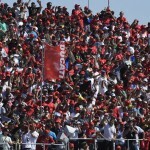 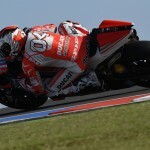 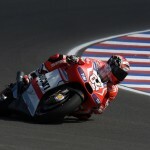 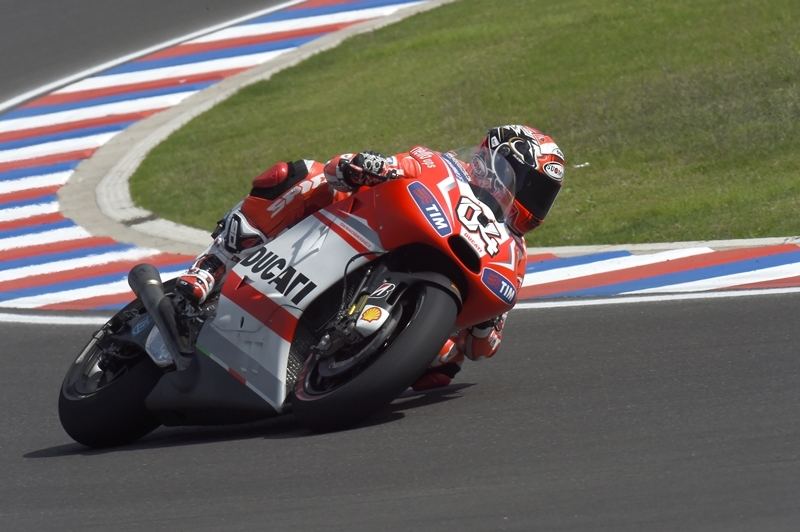 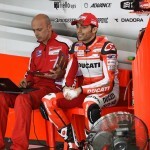 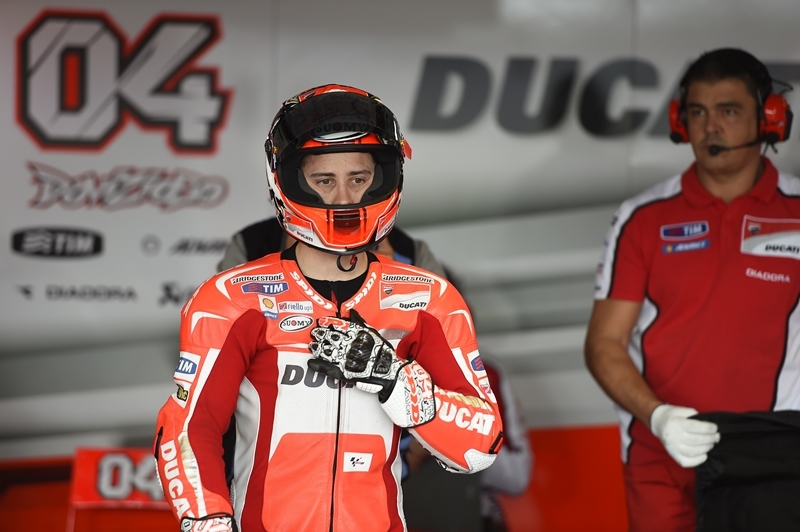 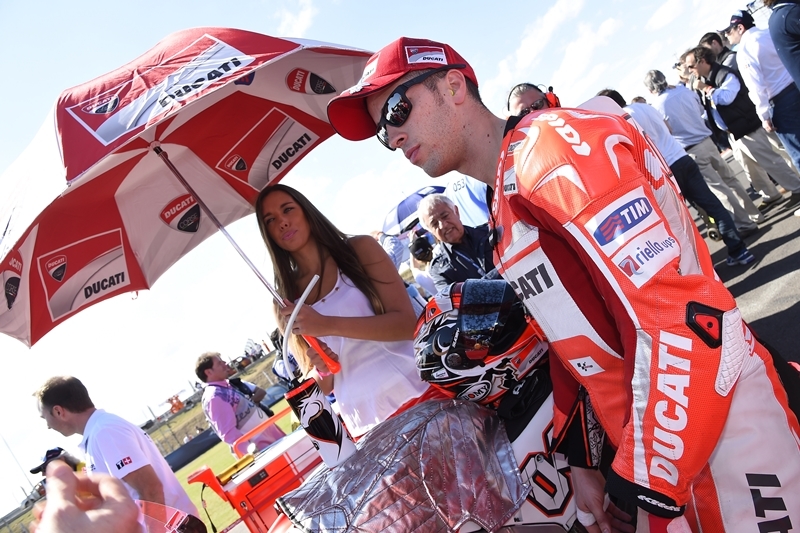 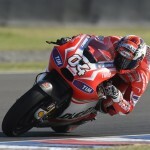 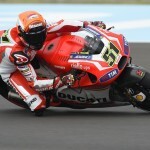 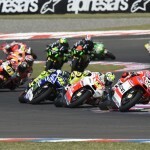 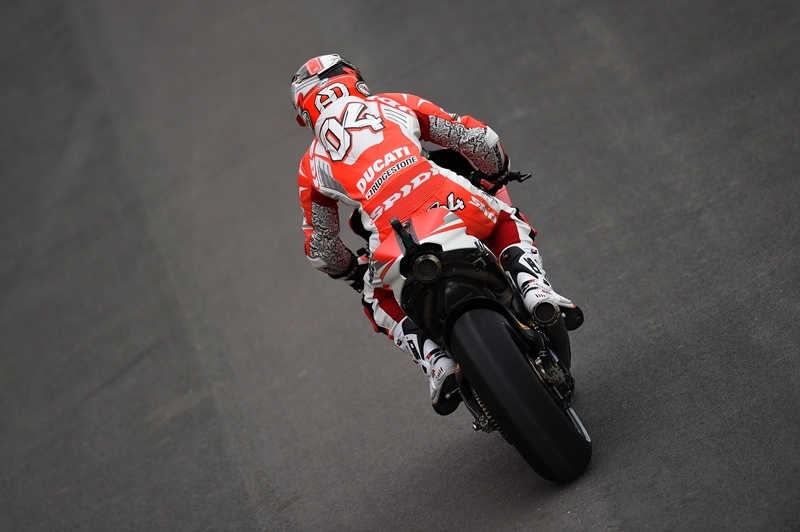 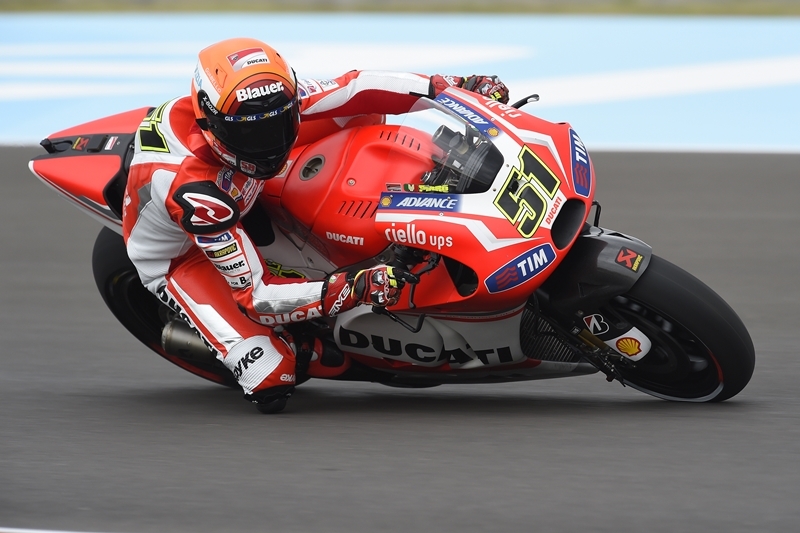 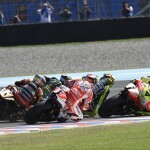 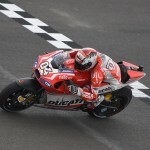 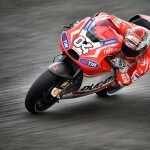 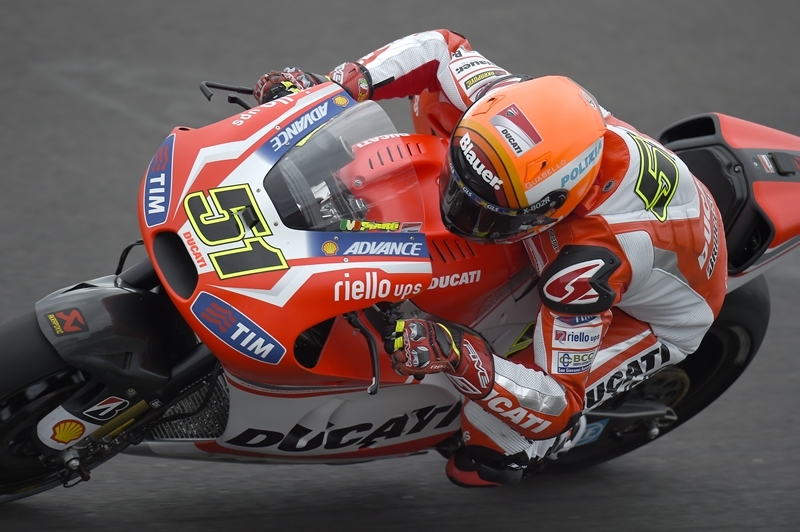 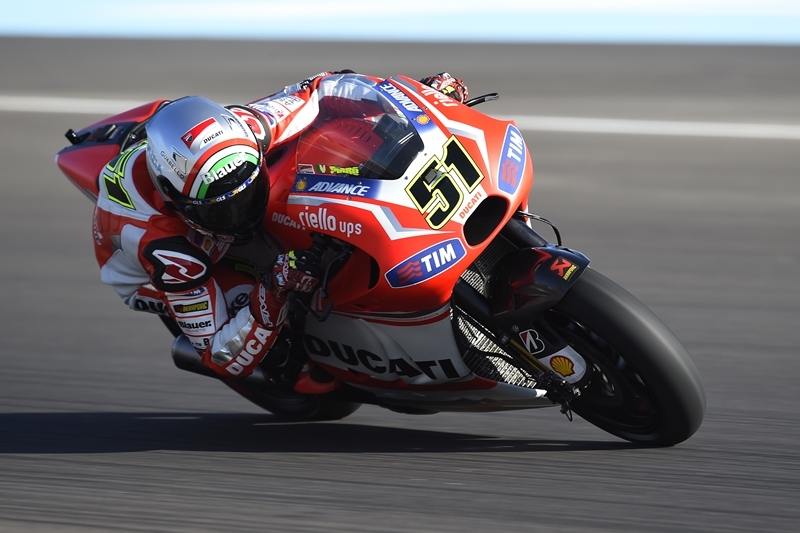 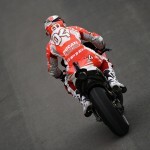 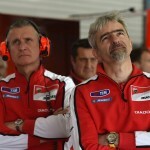 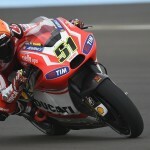 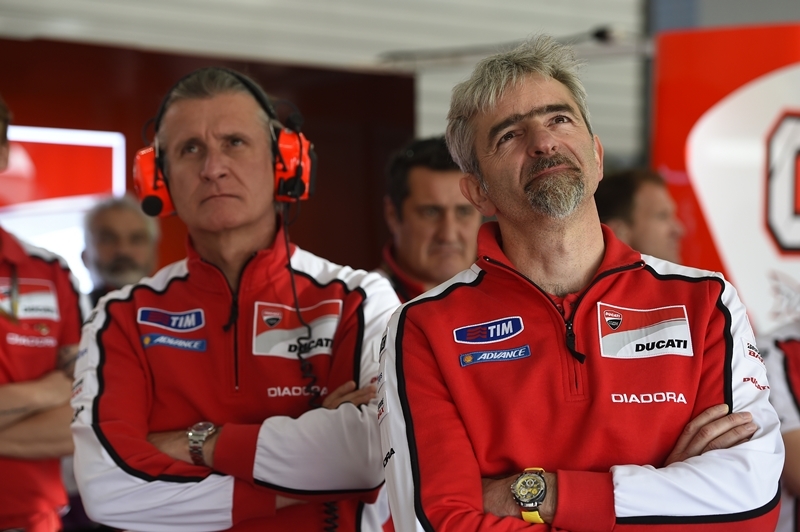 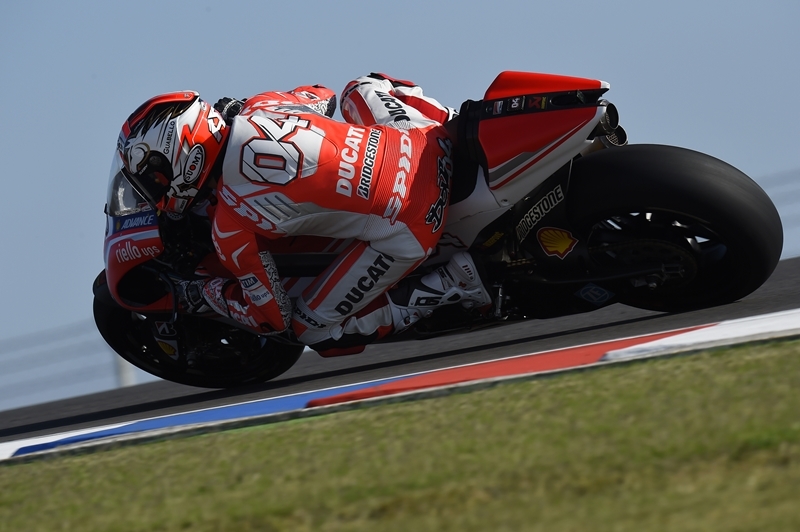 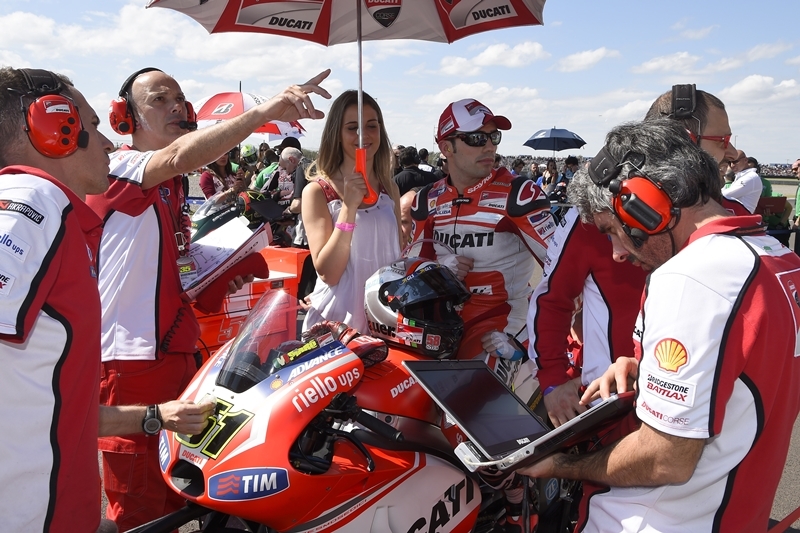 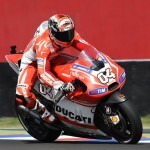 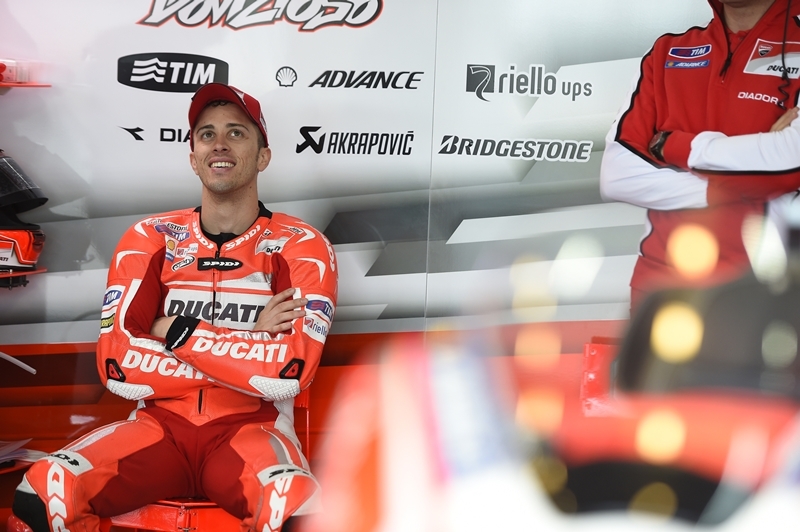 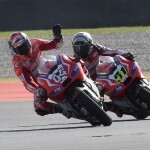 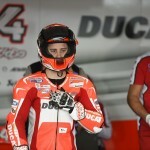 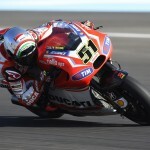 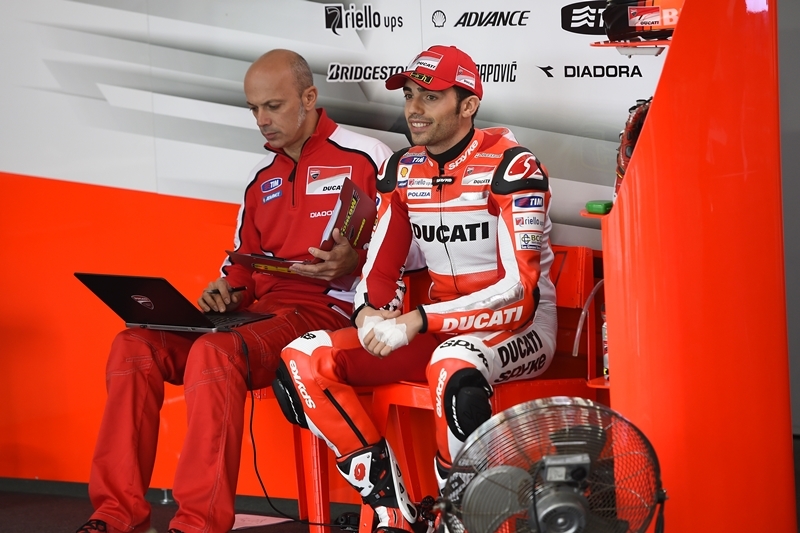 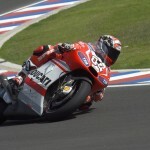 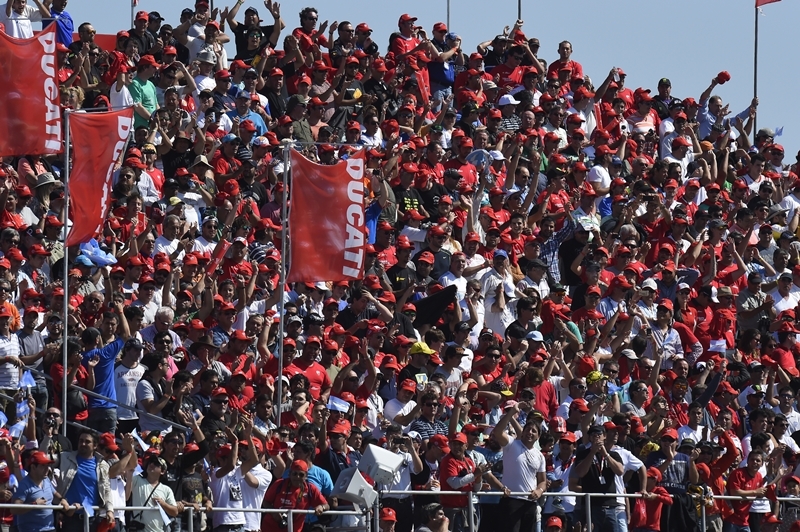 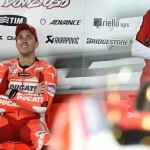 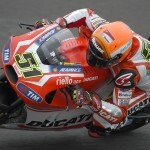 【Ducati】MotoGP Rd.3 A DIFFICULT RACE FOR DOVIZIOSO AND PIRRO AT TERMAS DE RIO HONDO. 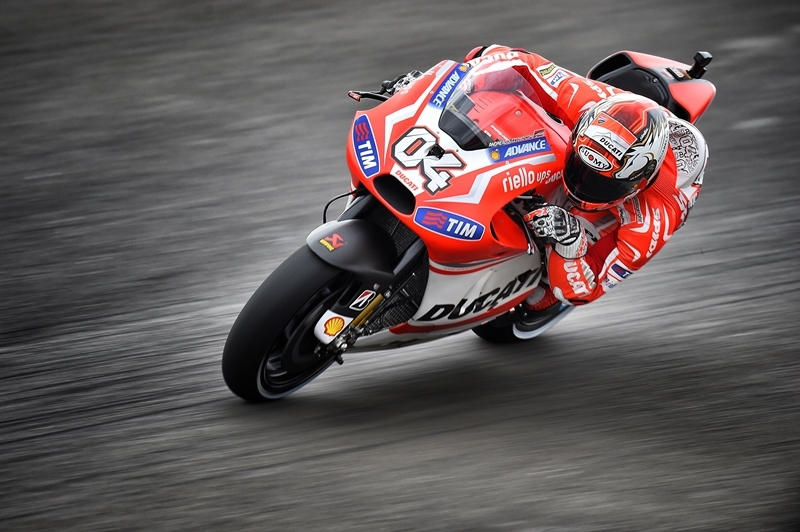 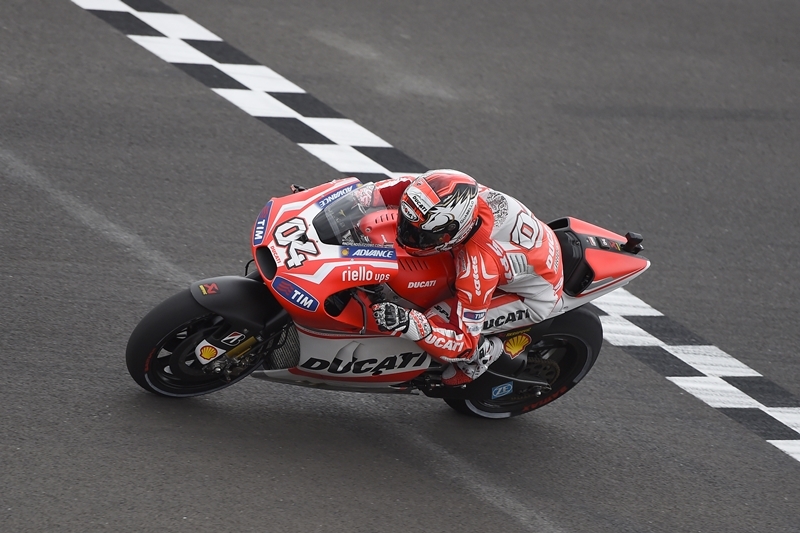 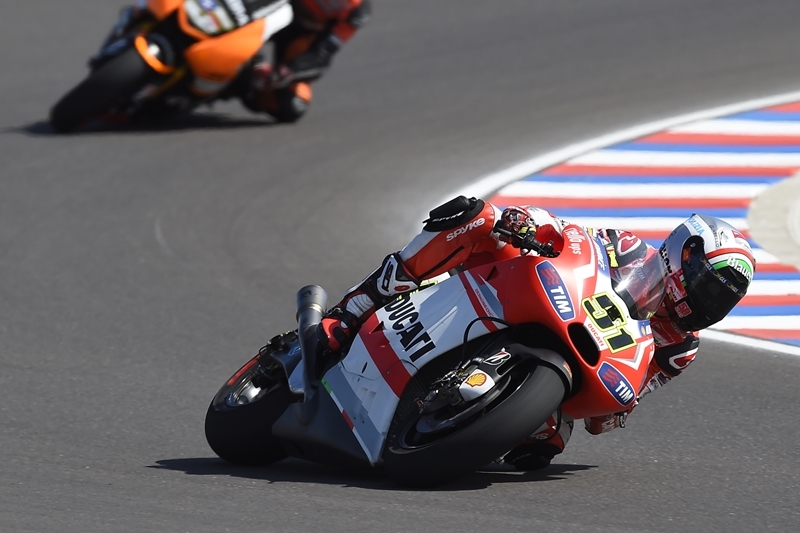 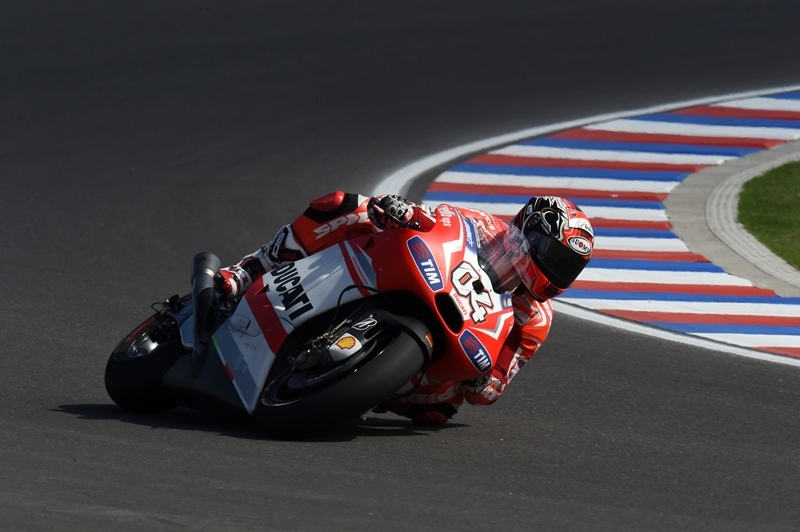 The third round of the 2014 MotoGP season in Argentina was a tough one for Ducati Team riders Andrea Dovizioso and Michele Pirro, who concluded the third GP of the season at the new Termas de Rio Hondo circuit respectively in ninth and seventeenth place. 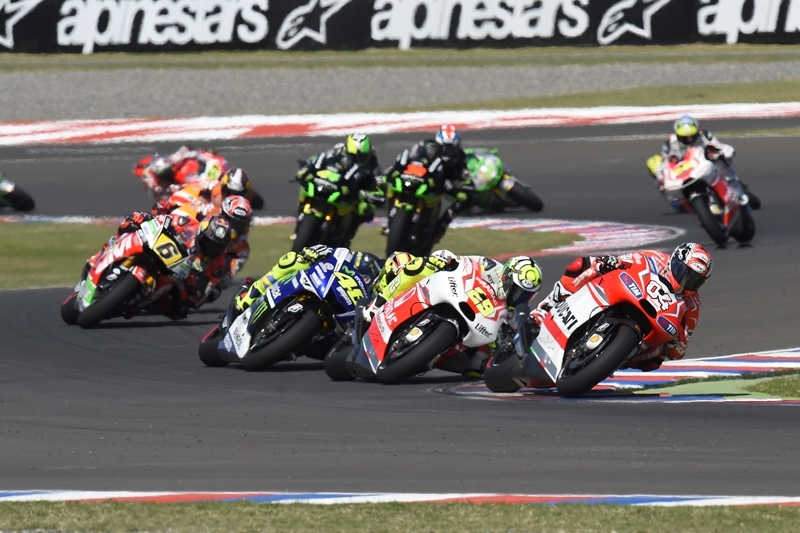 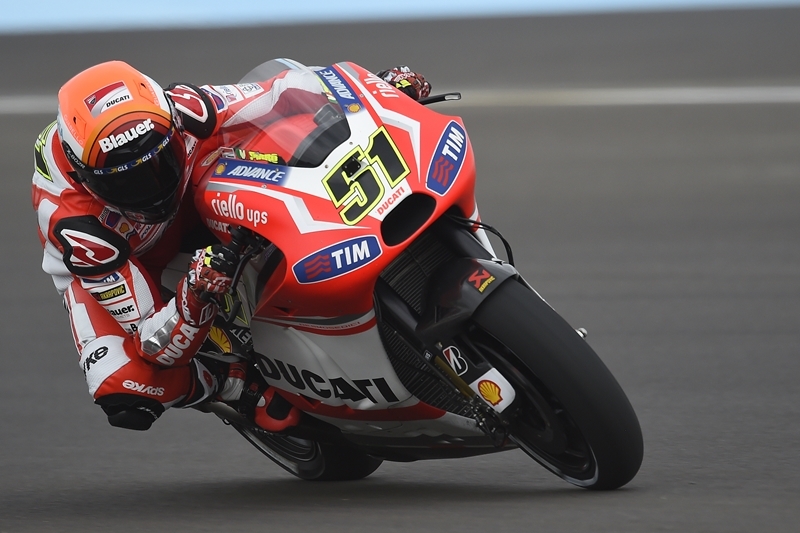 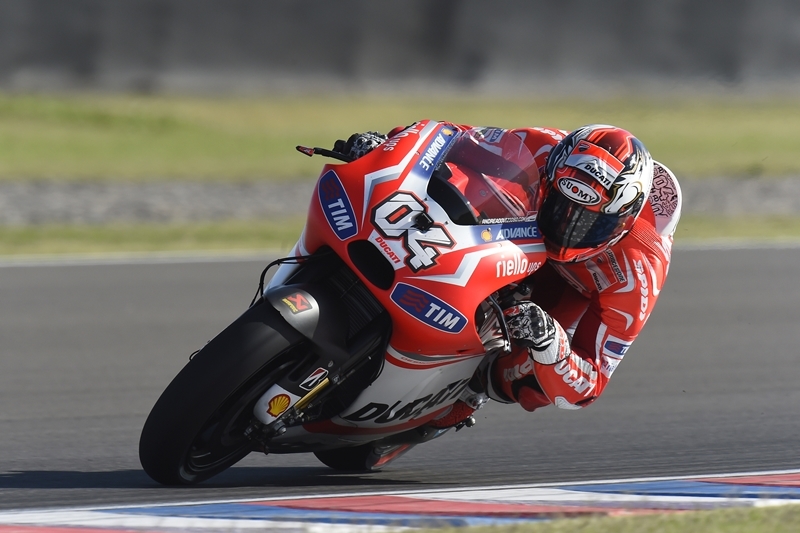 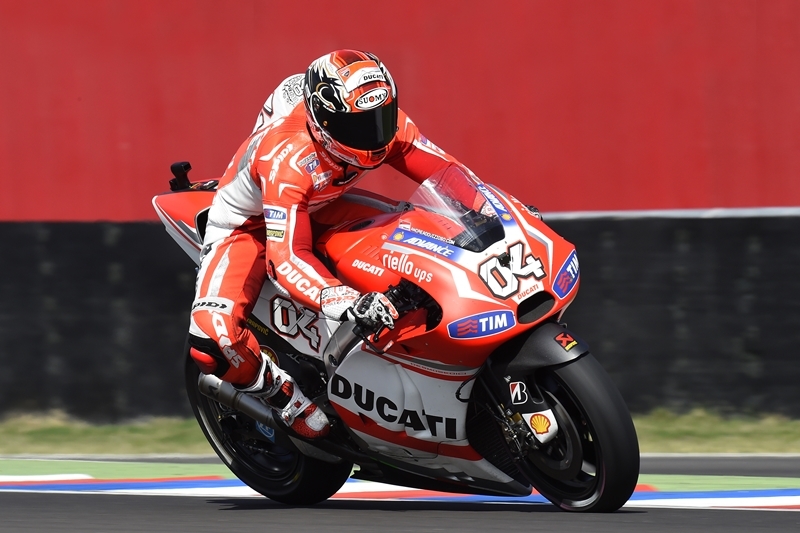 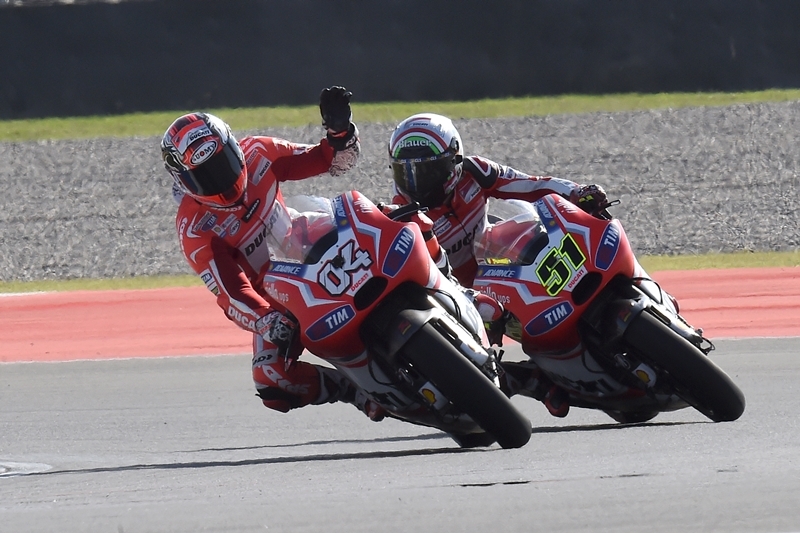 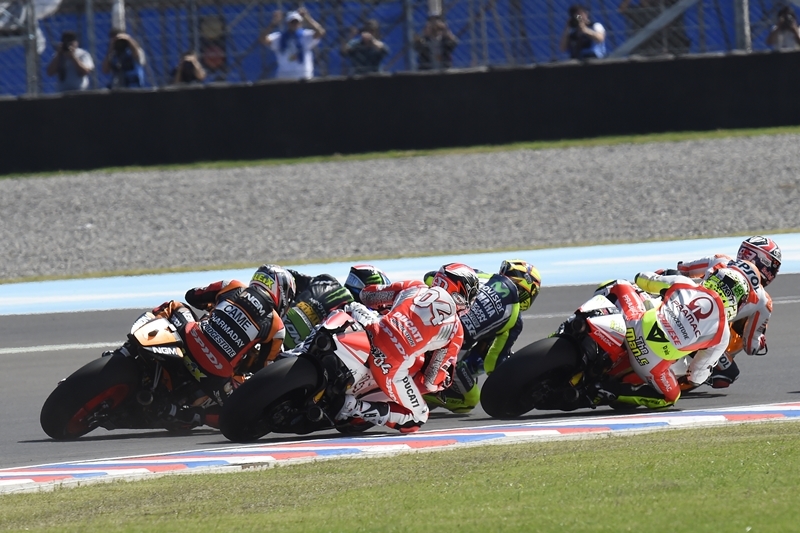 ◆ARGENTINA GP: A DIFFICULT RACE FOR DOVIZIOSO AND PIRRO AT TERMAS DE RIO HONDO.